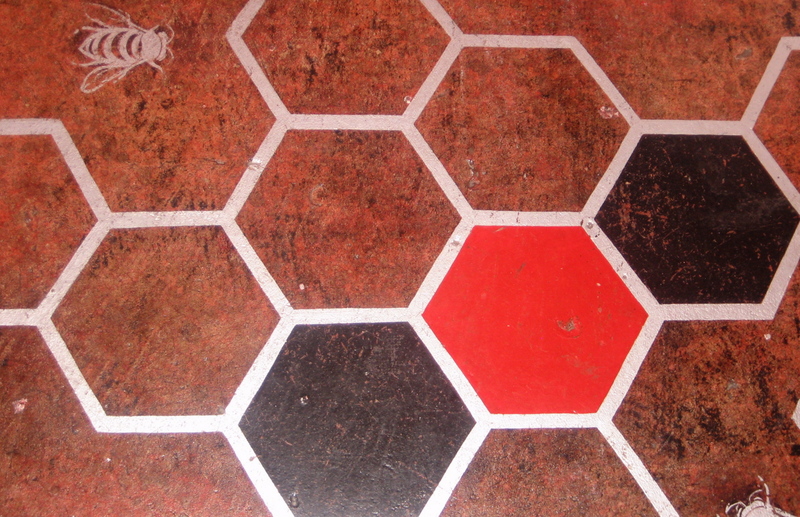 Bees and honeycombs are abuzz on the floor of what sweet Chicago spot? Oy, another hint. It’s a sweet spot with housemade chocolate, ice cream and hot chocolate in the winter.